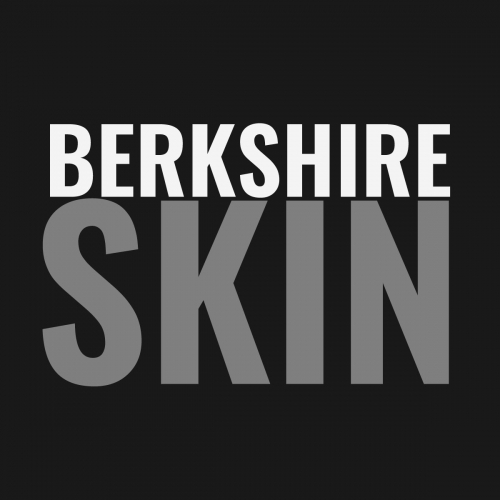 Hello, we're Berkshire Skin, a skin clinic and beauty salon based in Basingstoke (next door to the big AA building) and with a male head therapist! We do thing a bit differently. 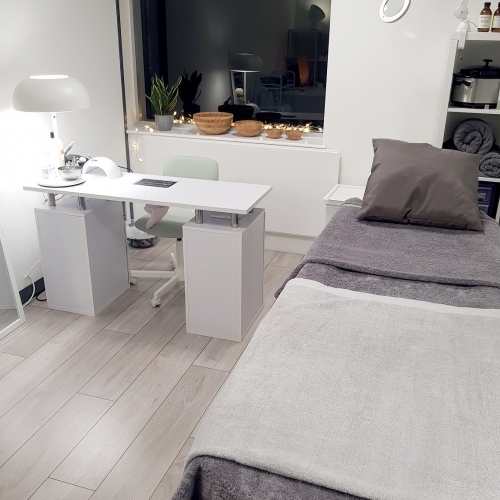 Joshua is a L4 trained therapist with a popular following, he has clients across Berkshire and North Hampshire and specialises in effective anti-aging treatments, manicures, relaxing and deep tissue massage. Visit our website for the full range of treatments. Free parking. By appointment only. 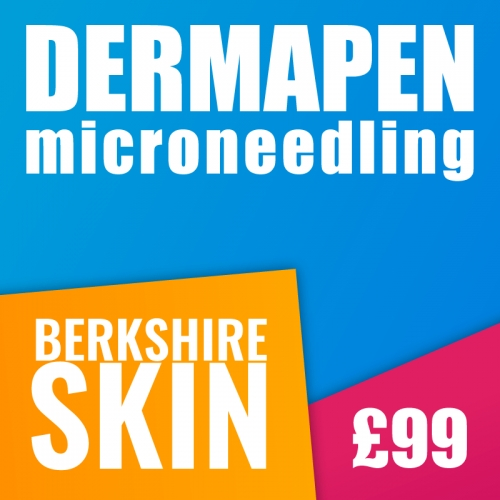 Microneedling or ‘Collagen Induction Therapy' rejuvenates the skin by stimulating the production of new tissues, particularly collagen and elastin. An improvement in skin texture and tone after the first treatment, with wrinkle reduction over a course.